ONE FREE HOUR OF PERSONAL TRAINING! 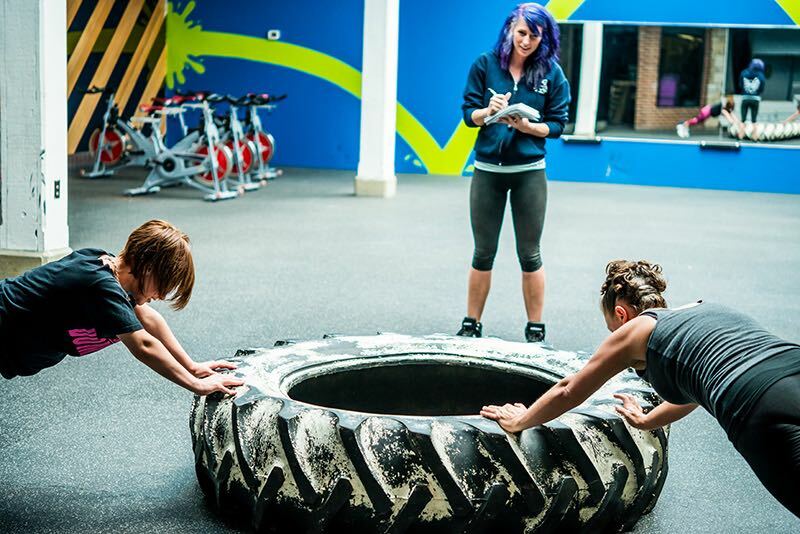 Are you serious about fitness and considering joining a gym? 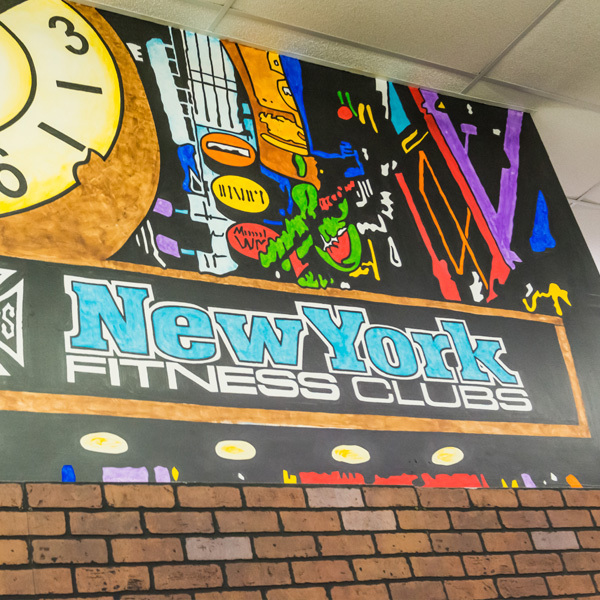 Stop in today at any of our 3 locations for an overview of membership and a Free One Hour Session with an NYFC personal trainer! Supplements used by 6 week challenge participates are available to everyone! Check out what everyone else using to supplement their workouts! 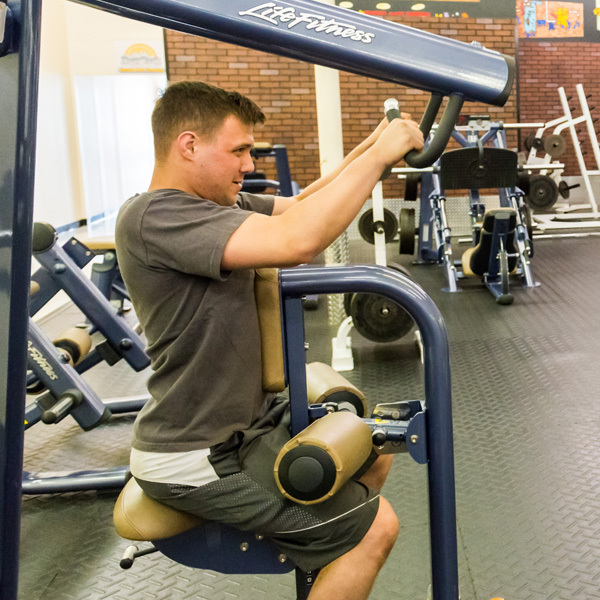 Our fitness centers in Lebanon and Lancaster Counties provide the latest in cardiovascular and weight training equipment, as well as a full staff of personal trainers. 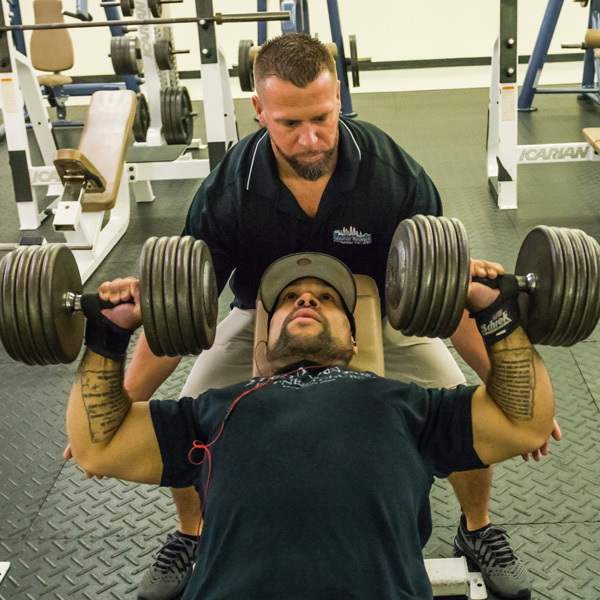 Whether you’re a beginner or a seasoned athlete, our helpful staff is trained to assist you in effectively reaching your goals. 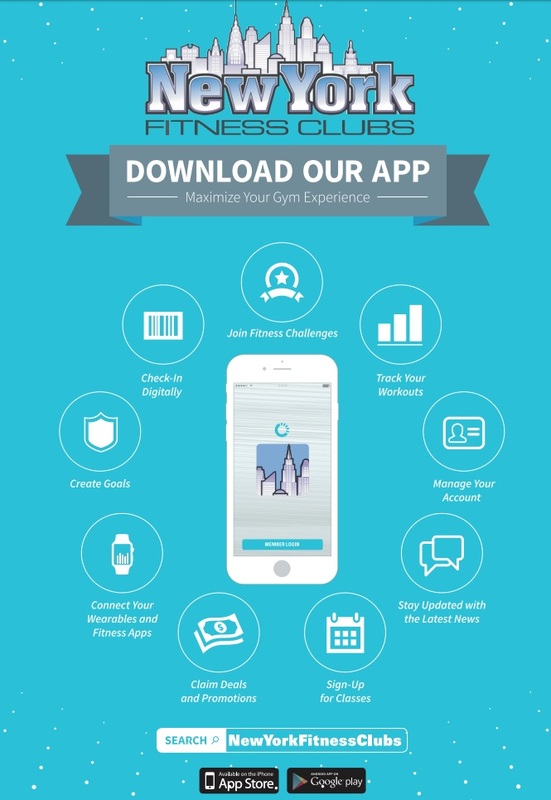 New York Fitness Clubs provides the latest in cardiovascular and weight training equipment, as well as a full staff of personal trainers.